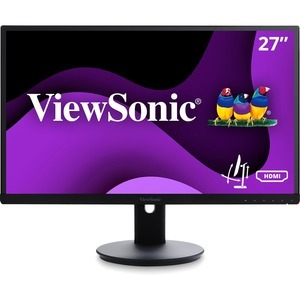 With future-proof connectivity and advanced ergonomics, the ViewSonic® VG2753 is a productivity-boosting monitor perfect for corporate, government, and education environments. 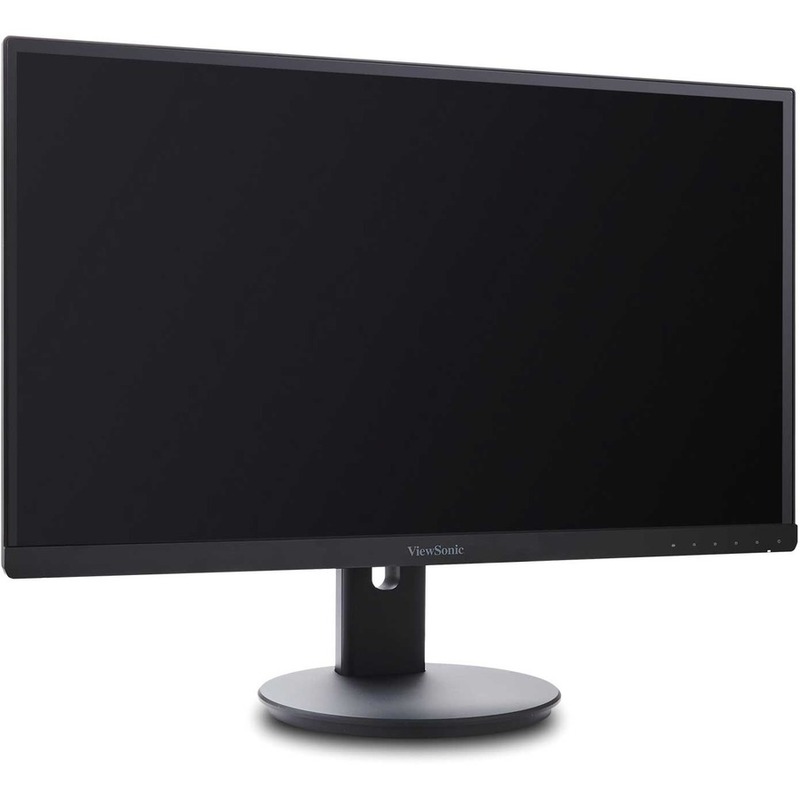 Designed with SuperClear® IPS panel technology for wide-angle viewing and incredibly vivid colors, this monitor also features a 3-sided thin-bezel design for a seamless viewing experience in multi-monitor setups. 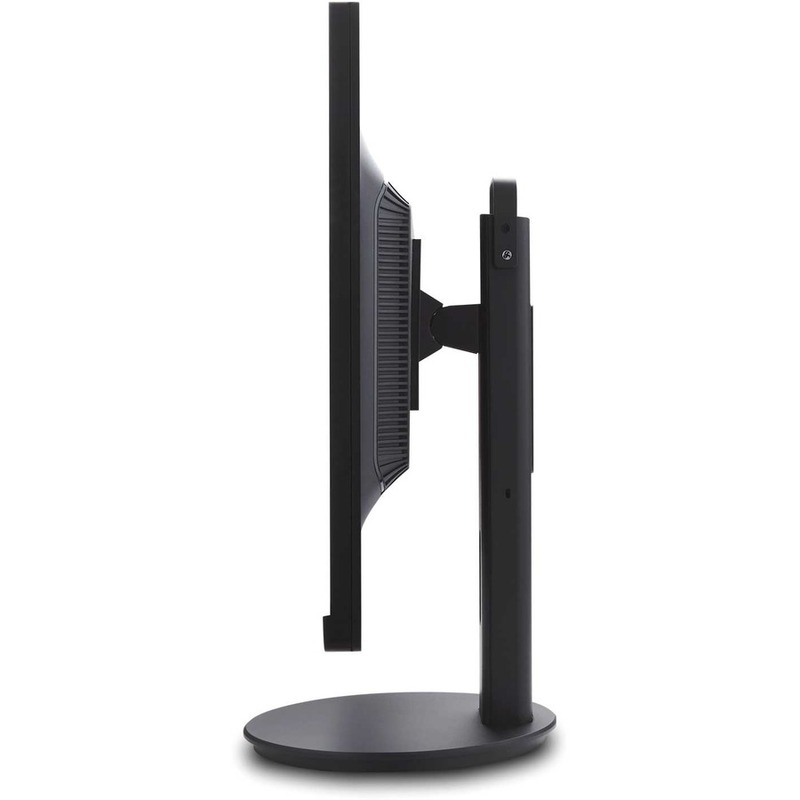 For maximum comfort and a customized fit, a robust fully ergonomic stand gives you tilt, pivot, swivel, and height-adjustable options. 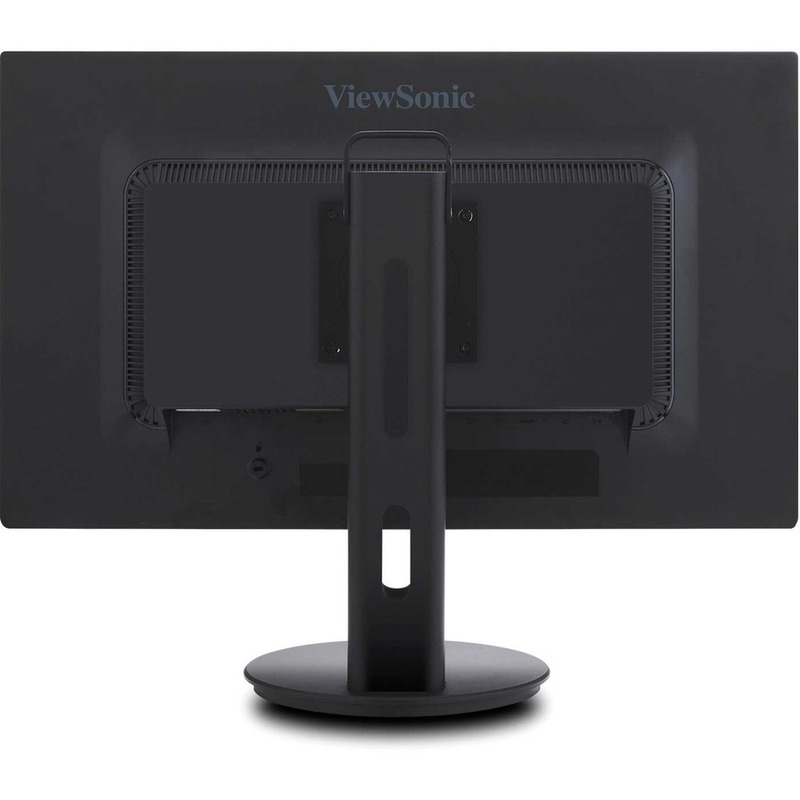 In addition, VDI client endpoints can be easily attached to the stand's integrated client mount, saving desktop space and minimizing cable clutter without interfering with ergonomic functionality. 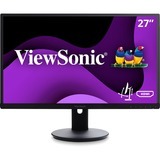 Extensive connectivity options include VGA, HDMI, DisplayPort, and Mini DisplayPort so that you can connect to a variety of HD and analog devices - today and tomorrow.